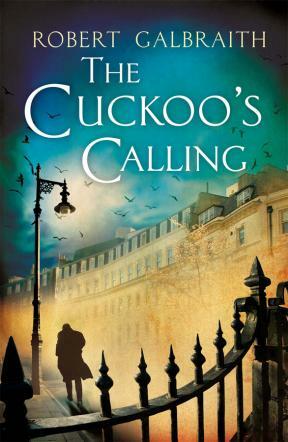 The revelation that J.K. Rowling is actually “Robert Galbraith”, the author of the now-bestselling crime novel The Cuckoo’s Calling, got me thinking about anonymous authorship in general and in history. I’ve never really understood the motivation: all that work and no credit? But of course there were lots of individual motivations depending on the context: political, religious, and social factors which favored, or mandated, discreet publication. 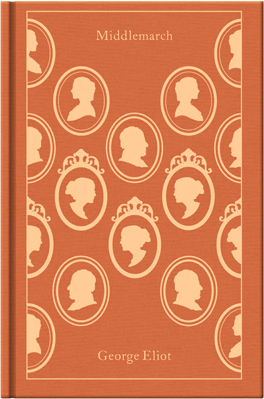 Pseudonyms or pen names became a way for female authors to publish when that just wasn’t done, and for intellectuals to public works that seemed a little beneath their areas of expertise: children’s works, satires, common novels. For a variety of reasons, it seems to be common practice for contemporary mystery and romance authors to publish under pseudonyms, so perhaps that was Rowling’s motivation. 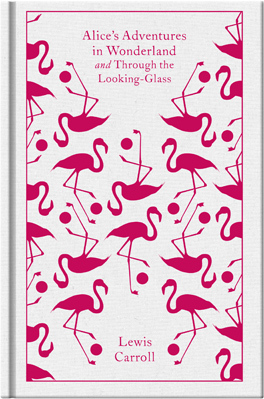 J.K. Rowling’s / Robert Galbraith’s The Cuckoo’s Calling and two other books issued under pen names: Lewis Carroll/ Charles Lutwidge Dodgson’s Alice’s Adventures in Wonderland and through the Looking Glass and George Eliot/ Mary Ann Evans’s Middlemarch. 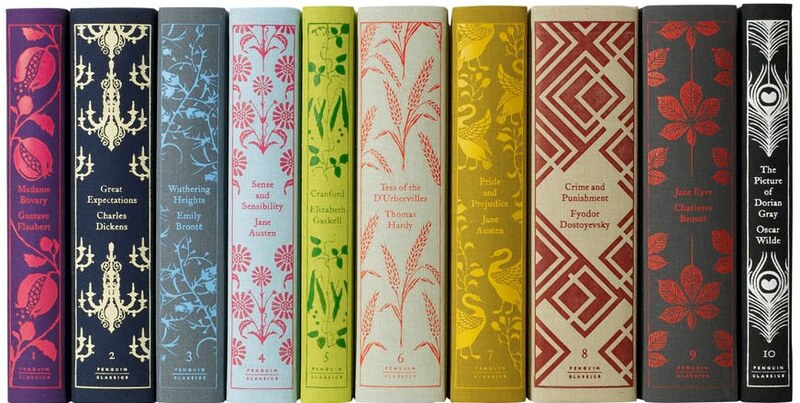 These editions are from Penguin‘s series of clothbound classics, with covers designed by Coralie Bickford-Smith. I want every single title in the series, whether I like the book or not. In the period that I study and teach, anonymous authorship by pseudonym or initials was very common: this was the first age of print, a conspicuous craft, and also an era of intense religious division in much of Europe. Authors who penned strident religious (or political, because the two go hand in hand in the sixteenth and seventeenth centuries) had to be careful, but I think that anonymity was used by authors of less controversial, more entertaining works to conjur up an air of mystery or provoke a guessing game, almost as a marketing tool. 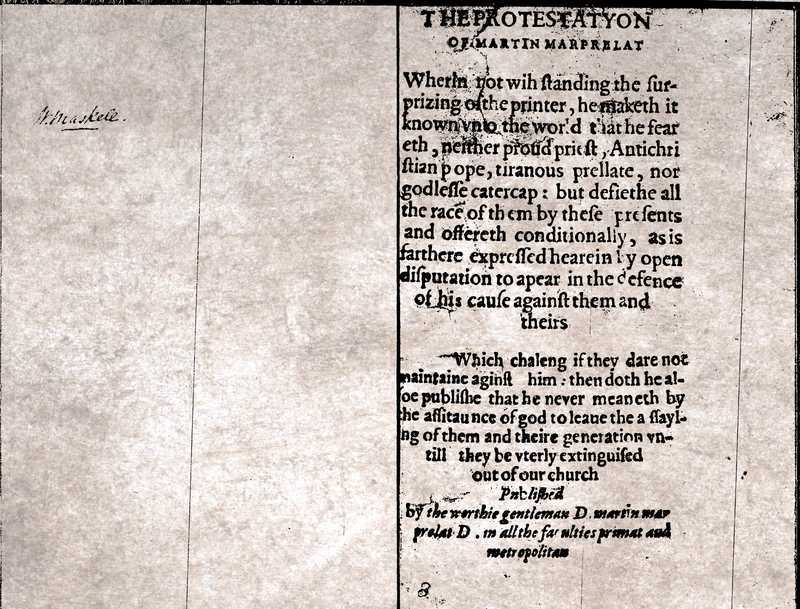 The best examples of satirical, oppositional anonymous authorship in early modern England are the tracts penned by “Martin Marprelate” in 1588-89, protesting Archbishop of Canterbury Richard Whitgift’s increasing control over the press and espousing early Puritan sentiments. Martin’s identify was never revealed, and he was resuscitated on the eve of the English Revolution several generations later. The Protestation of Martin Marprelate, 1589: who “makes it known unto the world that he fears neither proud priest, anti-Christian pope, tyrannous prelate, nor godless cater-cap”. STC 17459, 1589. 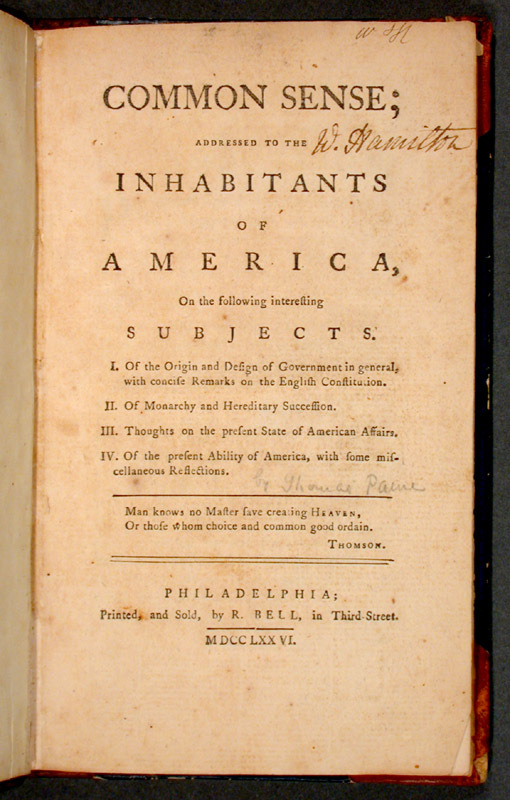 Jumping forward to the end of the eighteenth century, when two of that era’s most influential works were both published anonymously: Common Sense (1776), “written by an Englishman” soon revealed to be Thomas Paine, and An Essay on the Principle of Population (1798) by Joseph Johnson, later identified as Thomas Malthus. I can understand why both men would wish to retain their anonymity, at least at first: Paine was inciting a revolution (once “outed” he would donate the proceeds from his immensely popular pamphlet to the Continental Army), and Malthus’s analysis of the relationship between population growth and natural resources was both frightfully modern and thoroughly dismal. 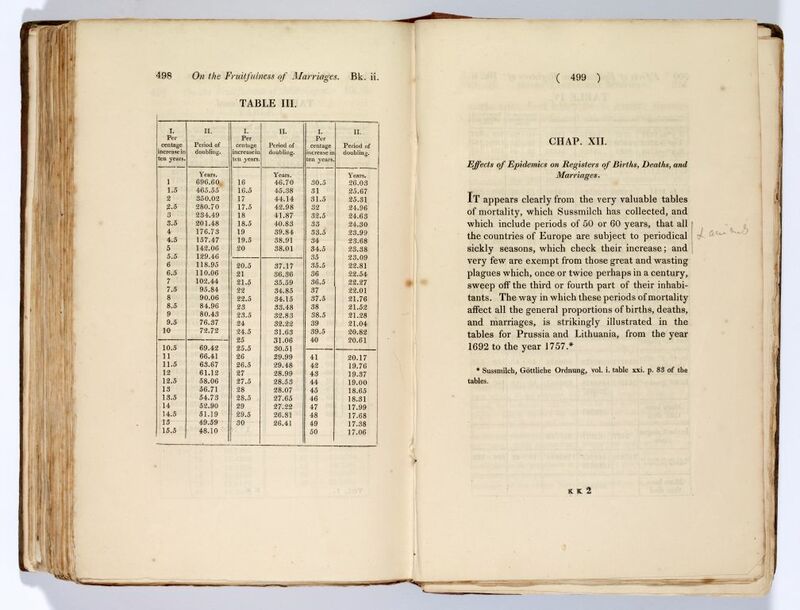 Annotated copies: the first edition of Common Sense, and Charles Darwin’s edition of Thomas Malthus’s Essay on the Principle of Population, from the Cambridge University Library’s digital exhibition,”Books & Babies: Communicating Reproduction”. Another big jump, to the near present. 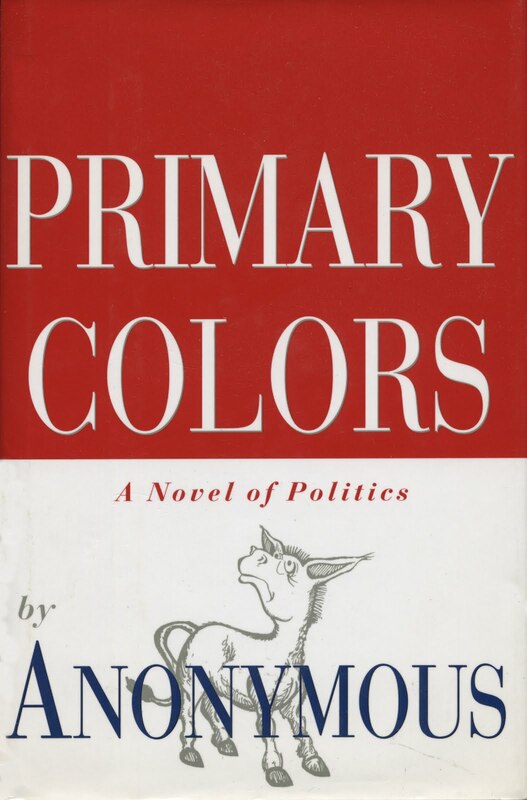 Even though it seems like ages ago, I remember the sensational revelation that the author of the bestselling roman à clef of the first Clinton campaign, Primary Colors, was in fact Newsweek columnist Joe Klein, who published the book as “Anonymous” in an effort to protect his sources and preserve his journalistic integrity. That seems like a rather quaint motivation now, twenty years later.